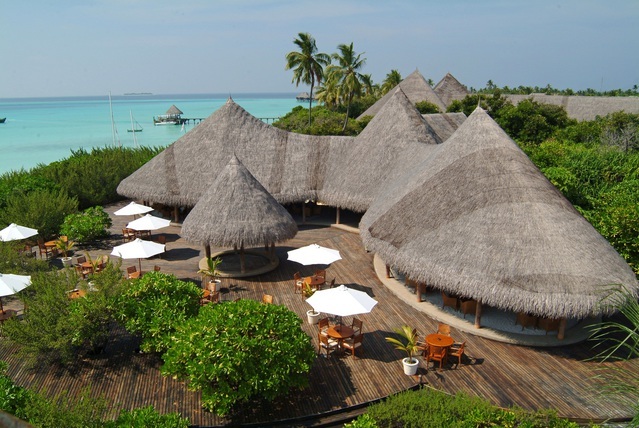 Situated in Baa Atoll, Coco Palm Dhuni Kolhu remains one of our very favourite resorts. The epitome of the 'No News, No Shoes' resort, it combines wonderful natural assets with good accommodation, fine food and a great array of facilities...all at prices that can still be considered to have a sense of 'value for money'. 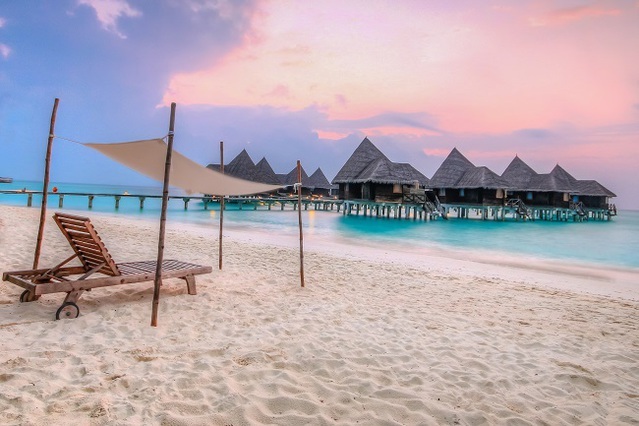 We often get asked for alternative islands to Dhuni Kolhu, but the truth is, even with over a hundred resorts now in the Maldives, there are very few that manage to combine its charm and quality at the same price level, which is what makes it one of our most popular resorts. 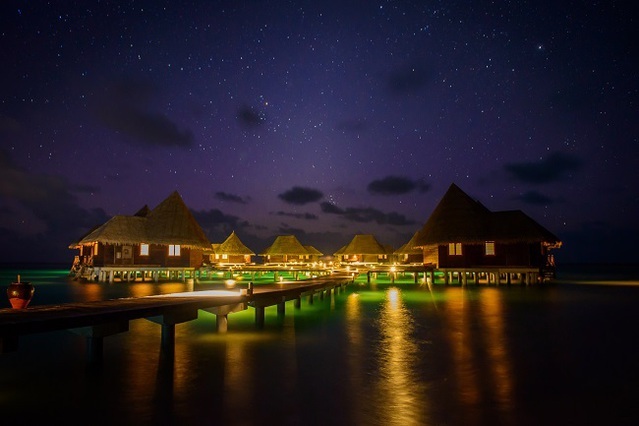 So forget those resorts with underwater spas and restaurants at astronomical prices - for us Dhuni Kolhu offers everything you could wish for from a Maldives holiday. Recommended for honeymooners, those celebrating a wedding anniversary and those just wanting to escape the ratrace. Tip: The Snorkel With Mantas excursion is a real treat! 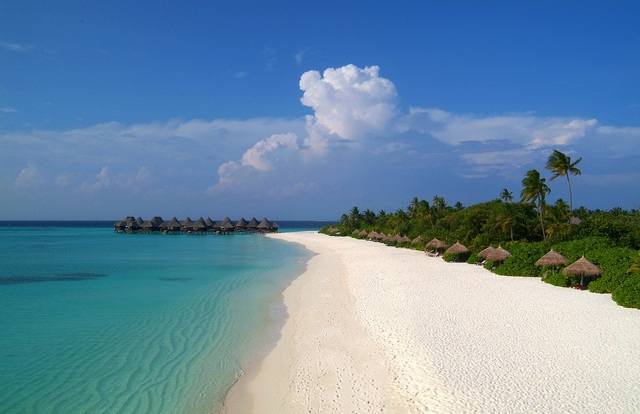 Like the majority of islands in Maldives, Coco Palm Dhuni Kolhu suffers periodic beach erosion due to the seasonal movements of sand around the island. This is most pronounced towards the Northern edge of the island and more recently on the sunrise side of the island affecting some of the deluxe villas. 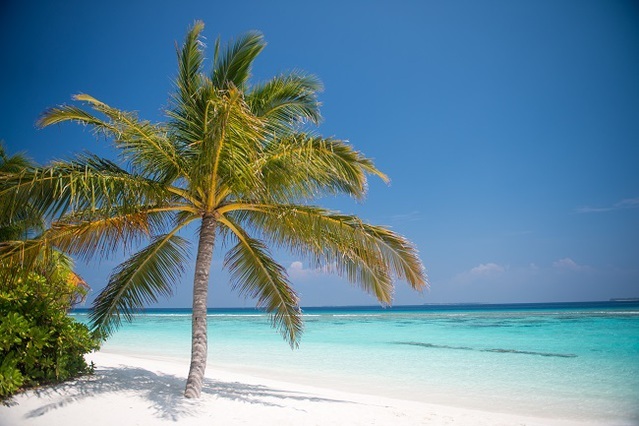 In the past the sand movements have been managed by temporary, movable sand bags, that are deployed when the beach is depleted, and then reduced or removed when the sand returns. 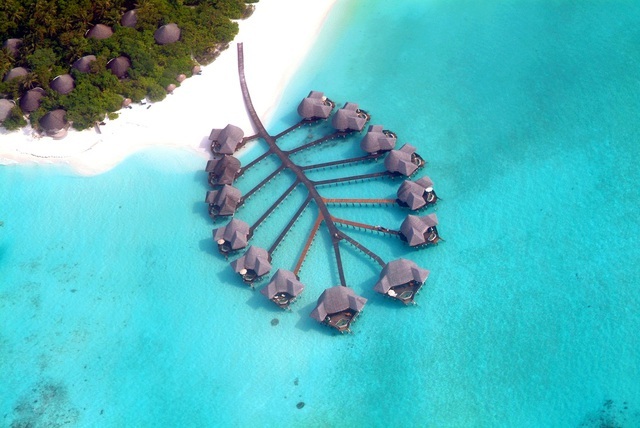 The presence of these has sometimes attracted criticism from guests, and in 2014 the resort took the decision to try and better protect the beach by installing permanent wave breakers in the lagoon, around 110-120m away from the beach. Erosion still remains an issue and the resort continues to work to manage the impact it has on the island. Receive a complimentary upgrade from Half Board to All Inclusive, applicable to all room types and all room occupants. Combinable with contractual Free Nights, Early Bird Discount and Family offers where applicable. Receive a complimentary upgrade from Half Board to All Inclusive, applicable to all room types and all room occupants. Excludes 27/12/18-7/1/19. Combinable with contractual Free Nights, Early Bird Discount and Family offers where applicable. 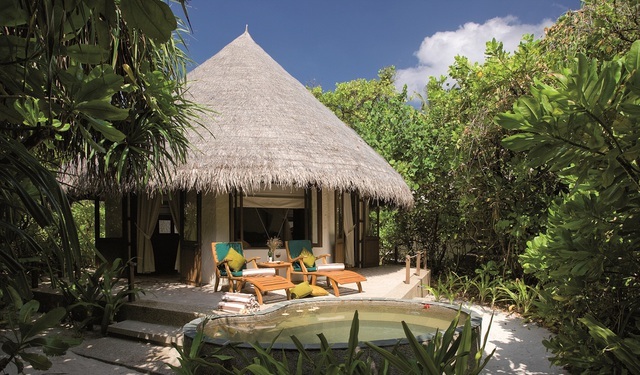 Book by 31 May 2019 and receive a complimentary villa upgrade to the next category (starting from Beach Villa) subject to availability at time of booking, for stays 01 May 2019 to 31 Oct 2019. Bride stays free on a half board basis. Applies to all Villa types; discount applicable up to 6 months from the date of wedding. Marriage Certificate may be required at check-in. Not combinable. Book at least 45 days in advance and receive a 45% discount, based on Half Board. Also applicable to extra adult and child sharing a room. Combinable with Early Bird and Family offers only. Stay between 1 April and 31 October 2020 and receive a complimentary upgrade from Half Board to All Inclusive. Combinable with contracted offers. Book by 31 May 2019. 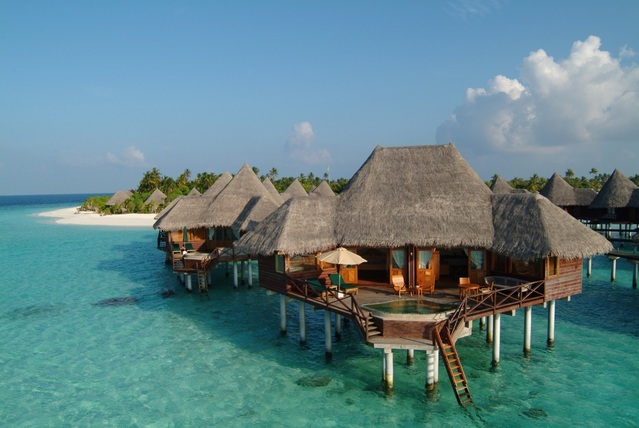 Honeymooners will receive extra benefits which vary according to room type. Ocean Front and Beach Front Villa guests receive a welcome cocktail on arrival, plus a bottle of sparkling wine, a tropical fruit platter, a special bed decoration and a romantic 3-course candle-lit dinner. 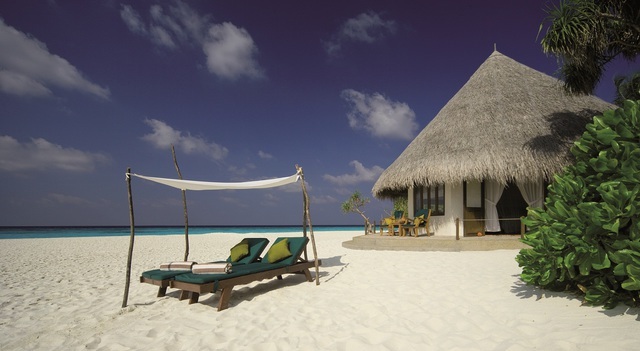 Sunset Beach Villa & Deluxe Villa guests will receive (in addition): a 10% Spa discount. Lagoon Villas & Sunset Lagoon Villa guests will receive a welcome cocktail on arrival, a bottle of Champagne and a tropical fruit platter, a personalised gift, special bed decoration, a Honeymoon Cinema screening, and a romantic 3-course candle-lit dinner. Applicable up to 6 months from the date of wedding.  A valid Marriage Certificate may be required at check-in. Not combinable. Up to two children (2-11 yrs) stay FREE when sharing a villa with adults, on a half board basis. Valid for all villa categories. Combinable with Free Nights offer and Early Bird Discount. Guests celebrating a Wedding Anniversary or Birthday on resort will receive sparkling wine and cake for the occasion (or Champagne and cake for guests staying in Lagoon/Sunset Lagoon Villa). Applicable within one month of Anniversary (Marriage Certificate may be required at check-in) and for birthdays celebrated while on resort. Book at least 45 days in advance and receive a 15% Discount based on Half Board. Valid for stays between 8 January and 26 December 2020. Bride stays free on a half board basis. Applies to all Villa types; discount applicable up to 9 months from the date of wedding. Marriage Certificate may be required at check-in. Not combinable. 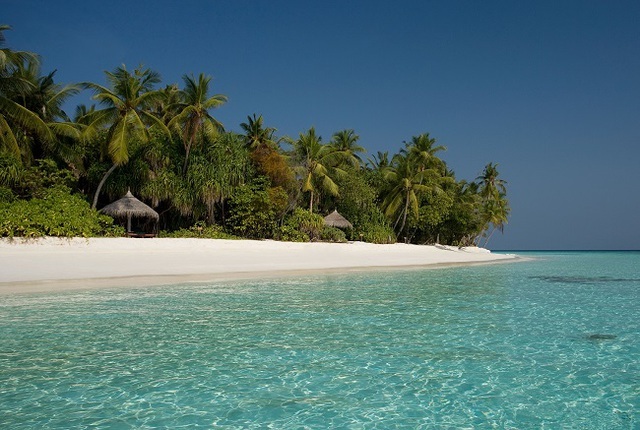 Located on Dhuni Kolhu Island in Baa Atoll, 124km from Malé airport, Coco Palm Dhuni Kolhu is surrounded by a lagoon of bright turquoise water and coral banks, fringed by white sandy beaches and richly covered with indigenous vegetation. 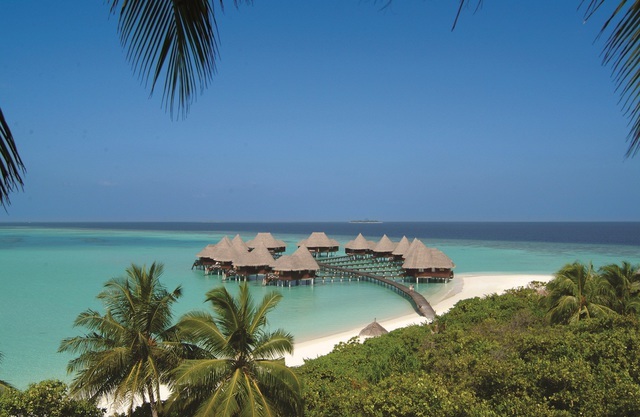 Its 98 villas, featuring authentic thatched roofs, are set in quiet isolation and hidden by flowers, tropical ferns, vines and palms or out on the lagoon. 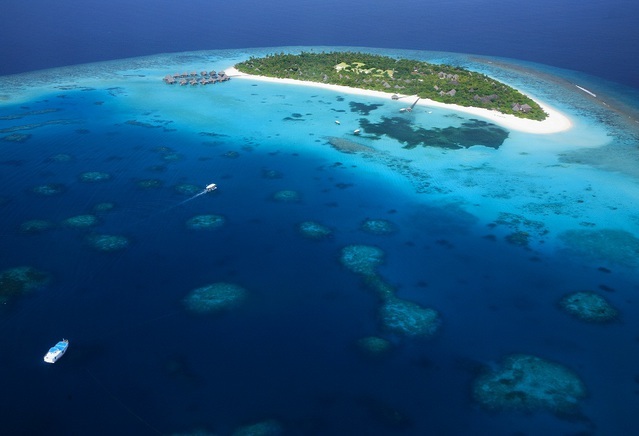 The ideal resort island is one that has a house-reef on one side and a beach with a sheltered lagoon on the other. 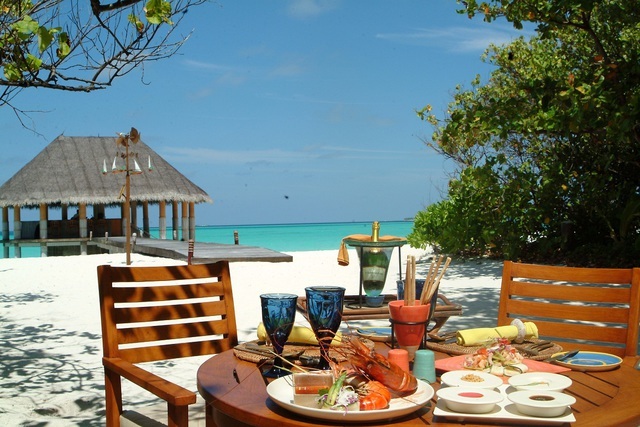 This is exactly what Coco Palm Dhuni Kolhu offers. The lagoon villas generally have a good depth of water for those wanting to use the stairs down from their sundeck. Combine an island that has great natural assets with spacious accommodation, superb cuisine and great service and you have a resort that is one of the very best in its price range in our opinion. 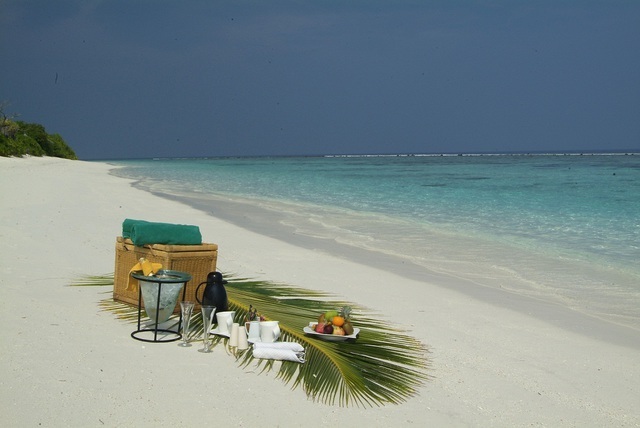 Coco Palm offers you everything you could wish for in a Maldives holiday but still at a sensible price. Lack of a swimming pool might be a negative for some but this is compensated for by the fantastic lagoon. 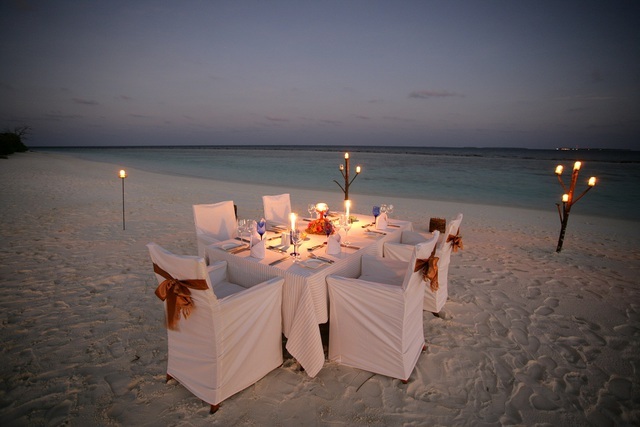 There are two restaurants and two bars to choose from, plus the option of in-villa or private beach dining. Coco Palm has a great range of activities available in its recreation centre, including a full size snooker table, table tennis, small gym, floodlit tennis and volleyball. The Coco Spa has a full range of treatments and massages. 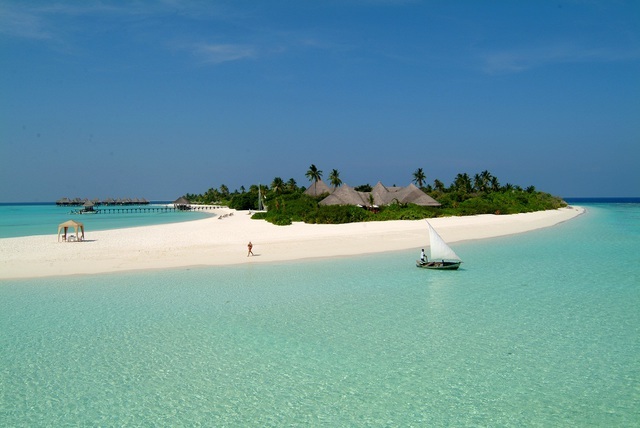 The watersports centre has a range of equipment and there is a professionally run dive centre. 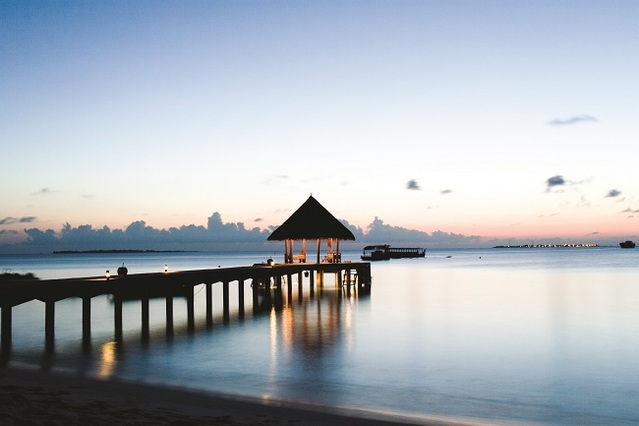 For those wanting more activity, Coco Palm offers a good selection of excursions including cruises, fishing, champagne breakfasts plus romantic island visits for honeymooners.